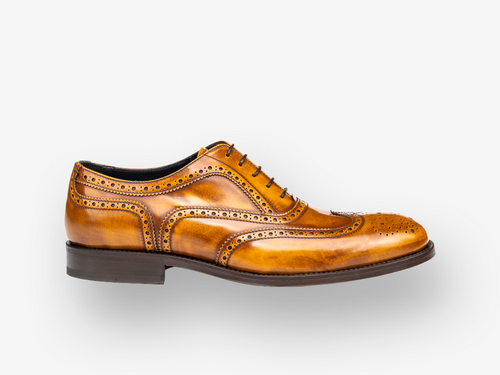 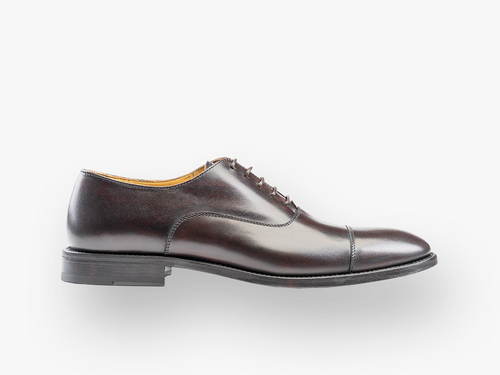 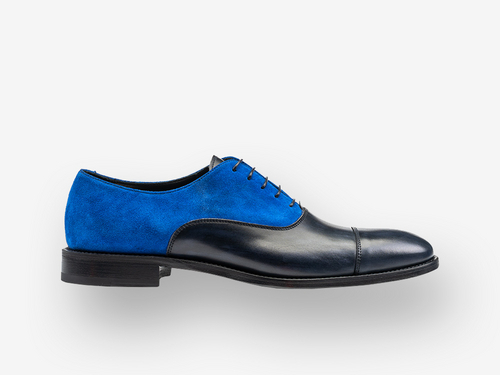 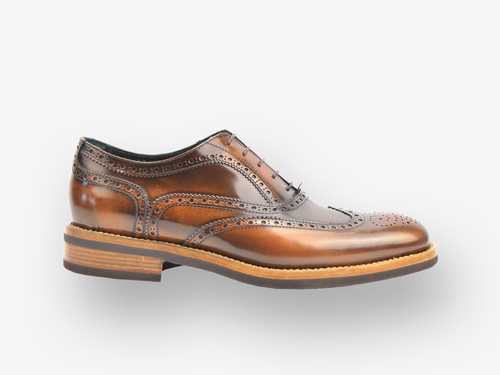 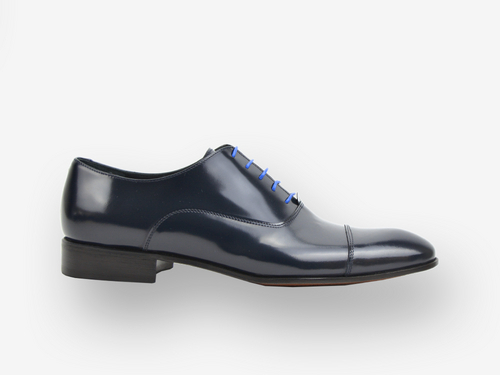 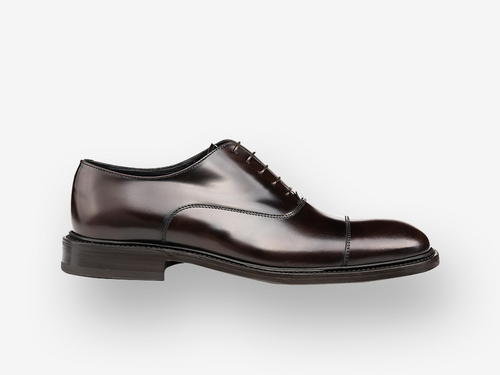 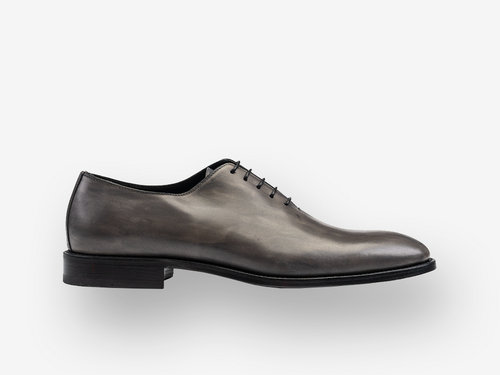 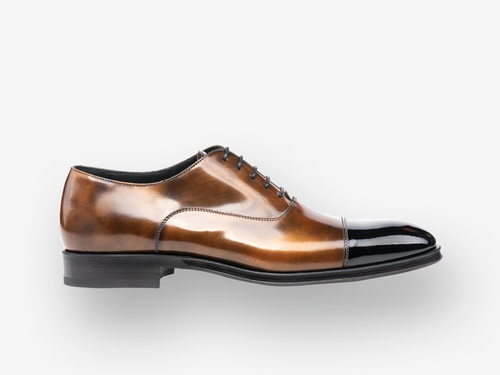 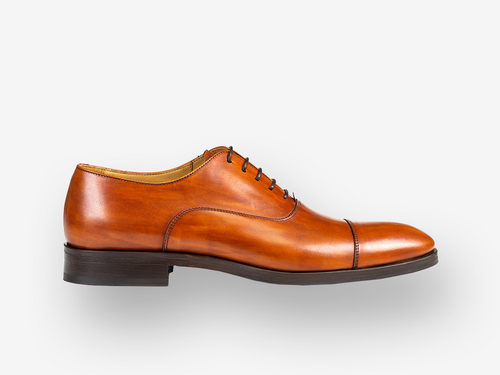 Elegant Oxford Shoes for men, designed and handcrafted by DIS artisans for you. 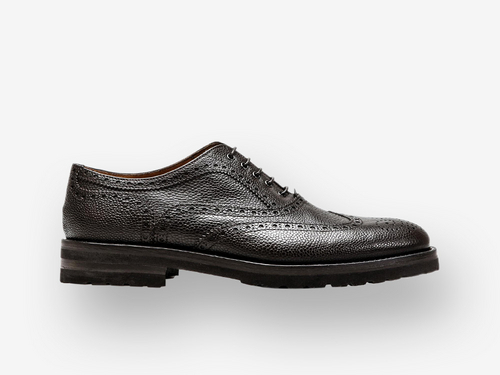 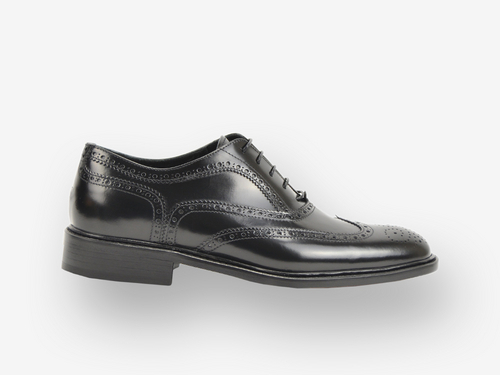 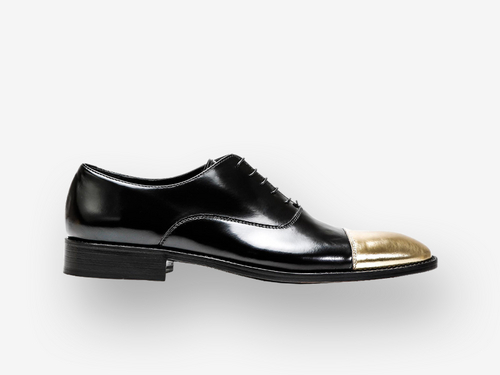 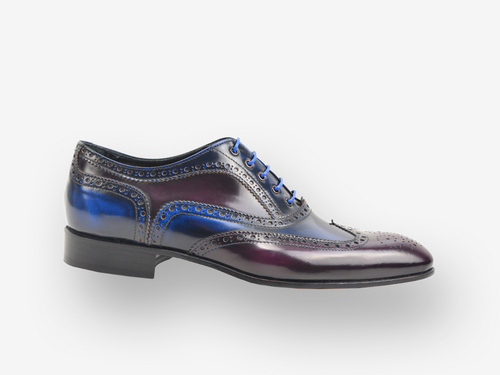 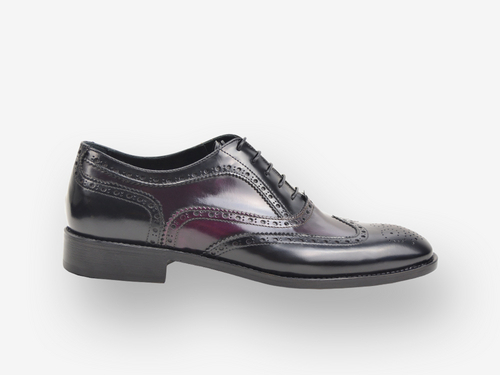 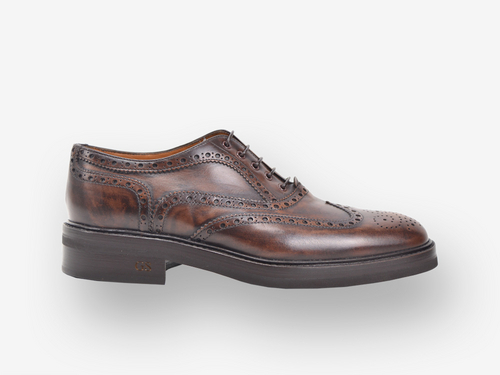 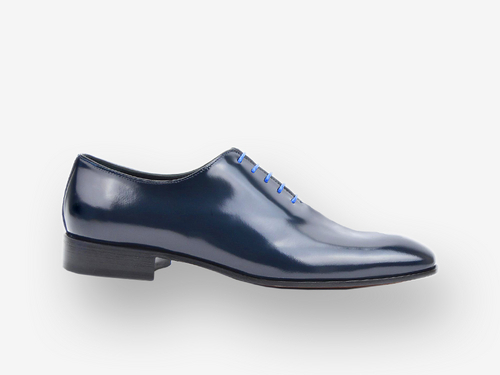 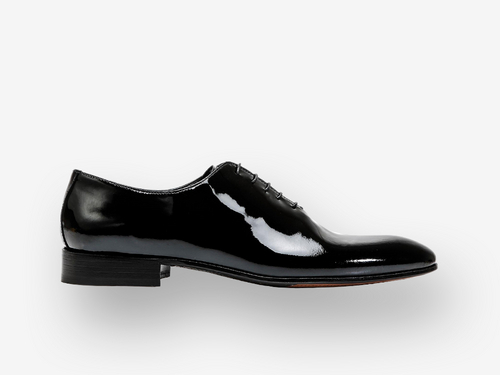 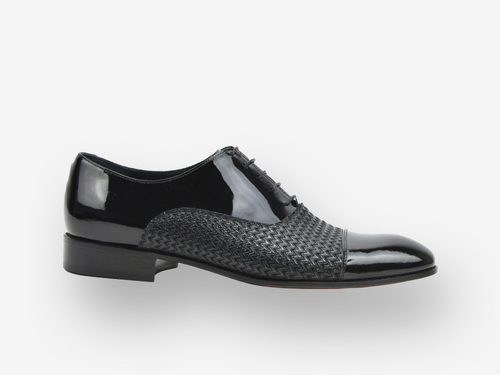 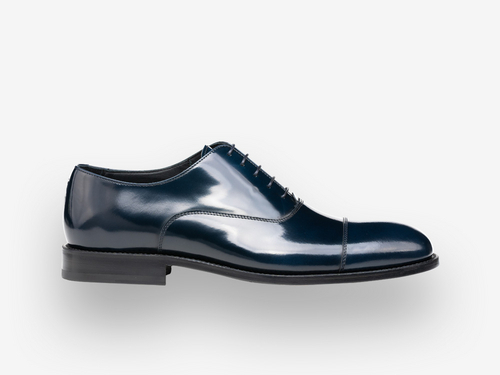 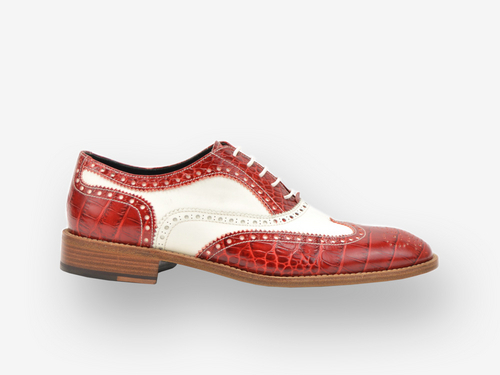 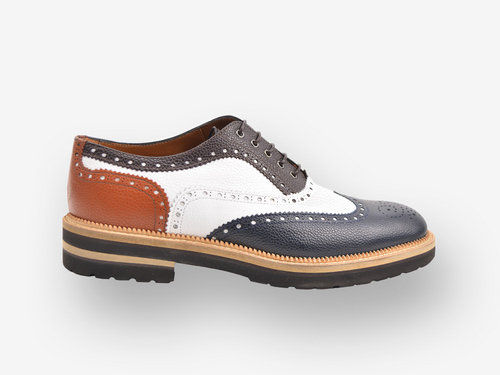 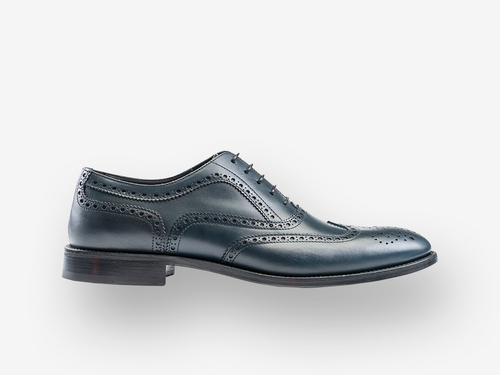 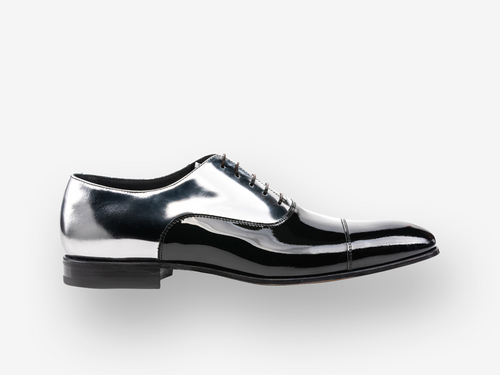 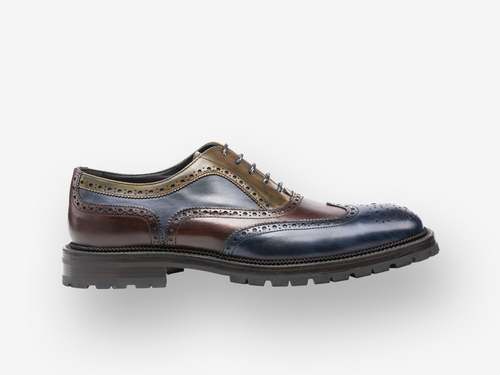 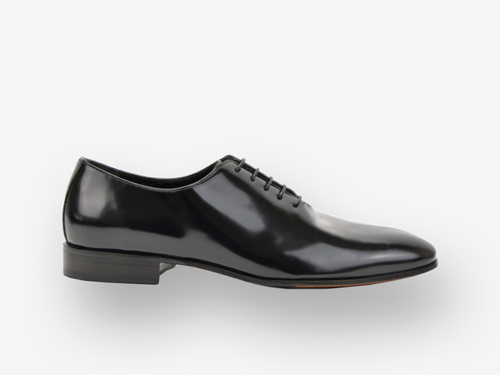 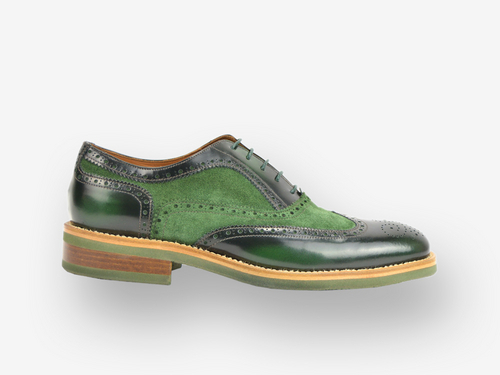 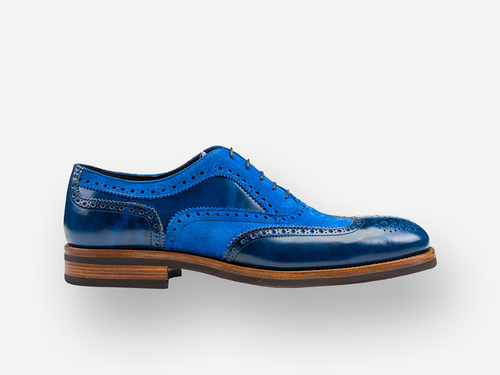 Create your brogues in black shiny calf leather from the formal style, make it unique with a detail in colored leather and engraving your name and your initials. Be inspired by our style tips and create the perfect shoe for your special event.